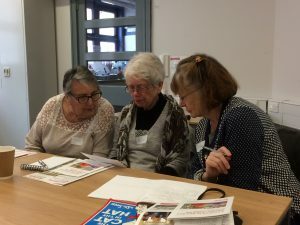 The photos show reading volunteers from Bristol and N Somerset at a training session held at The Station on 26 October. 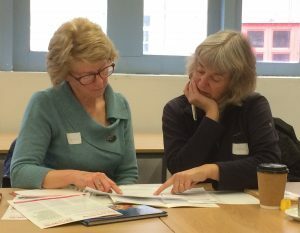 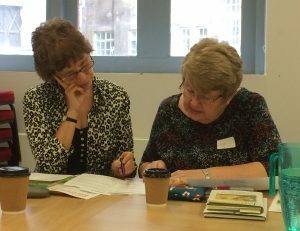 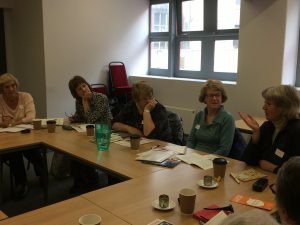 It was attended by 10 volunteers who found it very useful and enjoyable – there was lots of lively discussion about ways of supporting children in their reading and participants also shared their own favourite children’s books, poetry and jokes! 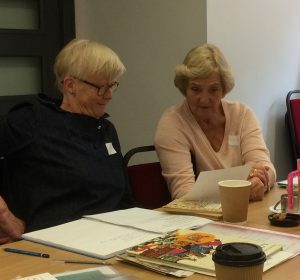 There was also time for a cup of tea !